Don’t be put off by the word City when looking for a bike to spend a few days discovering Austria’s wonderful nature. Of course, the city bike allows you to visit the city, but a tour in the wild on a solid underground is also possible with this very functional bike. For those who like simplicity. 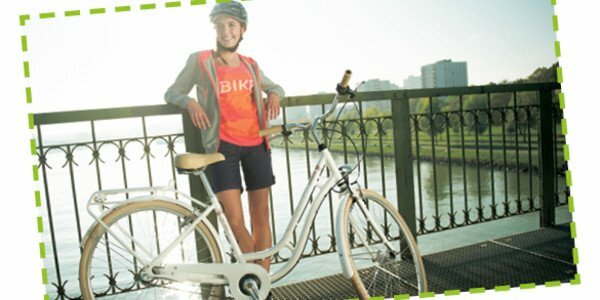 Book your city bike online now!